A name came, and he thought "I gotcha!" "It's blue eyes for me. 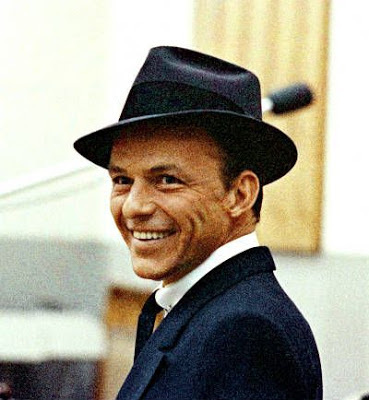 I'll name myself after Sinatra."